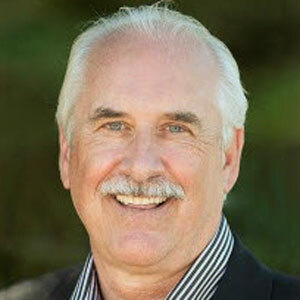 There’s no question that law enforcement officers are under intense scrutiny. In high-profile Canadian cases like Robert Dziekanski and Willie Pickton, police are blamed by a critical public and the media for everything from excessive use of force to allowing criminals to get away with murder. 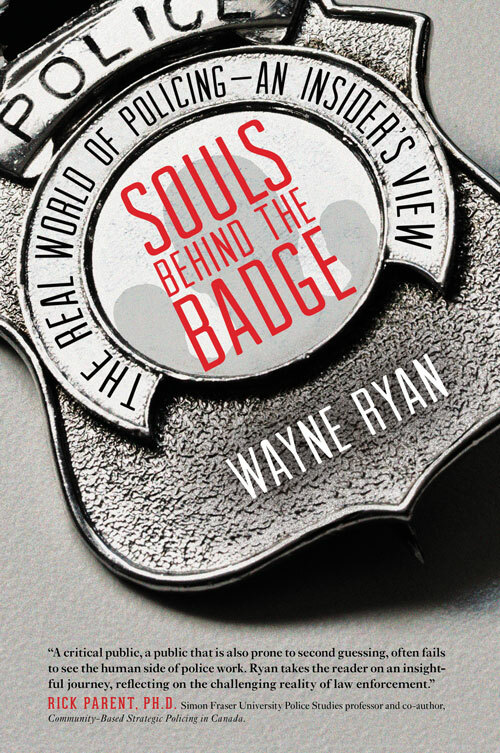 In Souls Behind the Badge, retired veteran RCMP officer Wayne Ryan describes in graphic detail the emotional trauma the job inflicts on those who serve and protect us. Most often, what the public sees of a case is not nearly the whole story. Using personal accounts and the analyses of a seasoned officer, Ryan explains how police officers make their decisions on the job and what it’s like to cope with the aftermath. Examining numerous issues including sexual harassment, gender bias, and allegations of misconduct, Ryan speaks frankly about the gritty reality encountered by those in a profession that is often glamorized by the entertainment industry.